Ultra Singapore has dropped its second phase line-up of artistes which includes Indonesian rapper Rich Chigga, electronic duo GTA, Spanish DJ Henry Saiz and others. 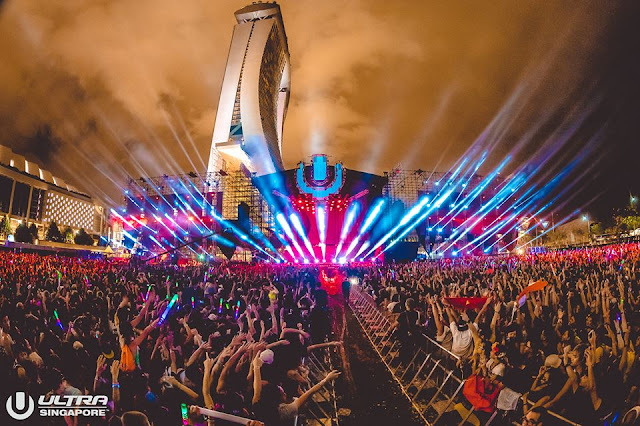 These acts will be joining the performers from the Phase 1 line-up such as Tchami, Pendulum, KSHMR, Don Diablo, Hardwell, Tiësto, Steve Aoki, Nicky Romero, and Dash Berlin among others. Apart from the international and regional acts, the festival will also welcome some prominent homegrown artistes like Jasmine Sokko, Sam Rui, MYRNE, Rave Republic and Oliver Osborne. 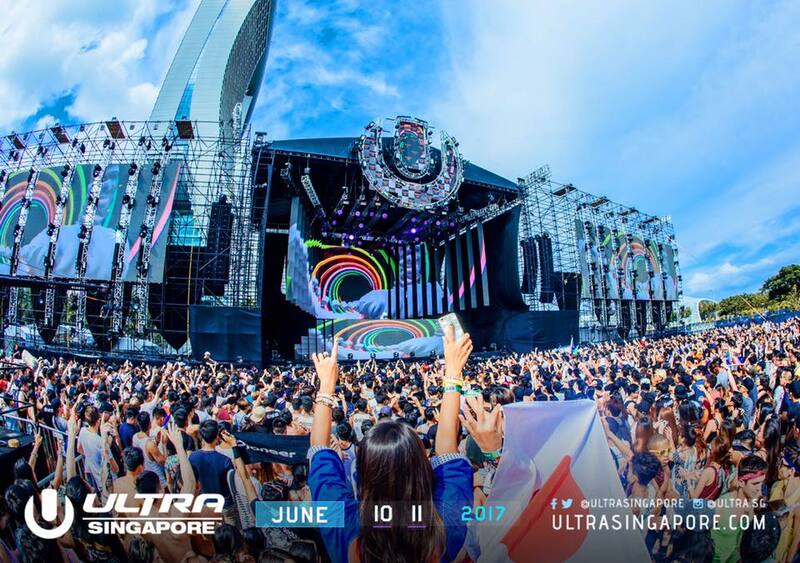 Set to be held on 10 and 11 June 2017, Ultra Singapore will return to the Ultra Park, Bayfront Avenue next to Marina Bay Sands Tower 1. Tickets for the festival range from SGD160 to SGD248, and are already on sale via ultrasingapore.com. © Copyrights TheHive.Asia | All rights reserved.